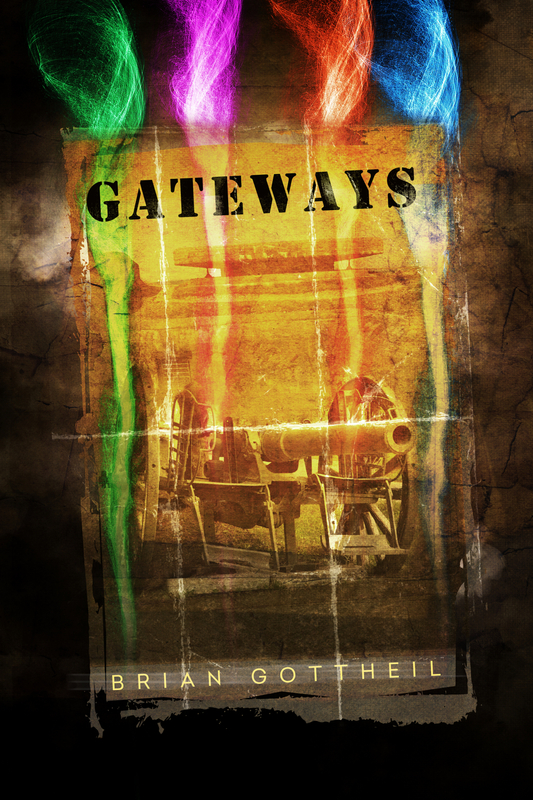 To purchase your copy of Gateways for only $3.99, click here. For months, the Continent has been mired in a devastating war: artillery barrages lasting days, the death rattle of machine guns, toxic chemical gas, futile charges across no-man’s-land toward enemy trenches. Caryn Hallom, the Foreign Minister of the Republic of Deugan and the first woman to have achieved such a powerful position in the fledgling democracy, is horrified that she failed to prevent the war from breaking out on her watch. When Caryn finds herself trapped together with Michael Ravencliffe, a member of the royal family of Deugan’s main enemy in the war, she seizes on the opportunity to try to negotiate an end to the fighting. Little does she know that a new faction is about to enter the conflict, armed with a frightening magical weapon … or that it will be led by the one person on the Continent who knows the truth about Caryn’s past. Gateways has been described as a fantasy novel that reads like historical fiction. Set in an alternate world that resembles Europe during the First World War, the novel combines geopolitics with plots, counterplots and magic, and ultimately asks the question: how far are we prepared to go for peace? This sounds like an interesting idea for a historical fantasy novel. I love that it takes place in the twentieth century instead of the Middle Ages or Renaissance. Have you ever read Guy Gavriel Kay? He kinda does the same thing with the quasi-historical setting, only he sets his stories in T’ang Dynasty China, or Medieval Spain. Coincidentally, Kay went to law school before he wrote his first novel too! I’d also just like to announce that I met your Aunt Marlene at a self-published writer’s meetup in Montreal! I happen to be a beginning editor, if you wanted to know, but I see you already have an editor for your book. If you want, you can visit my historical fantasy book review blog The Vinciolo Journal at matthewrettino.wordpress.com. Although my audience is not huge, I may be able to offer a book review of you novel.